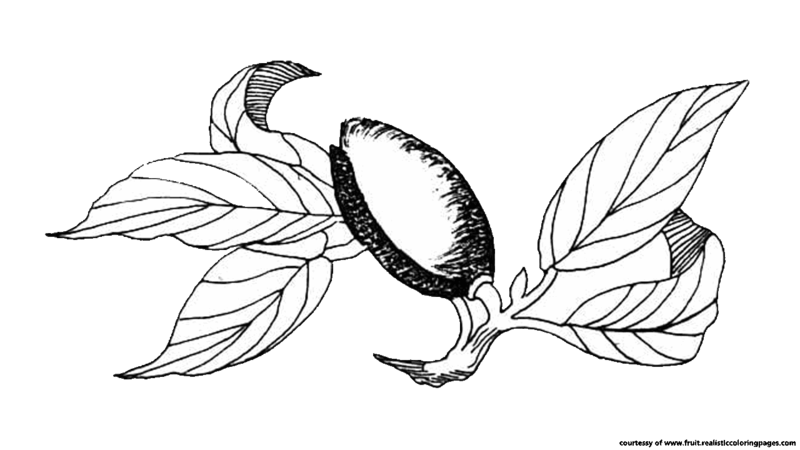 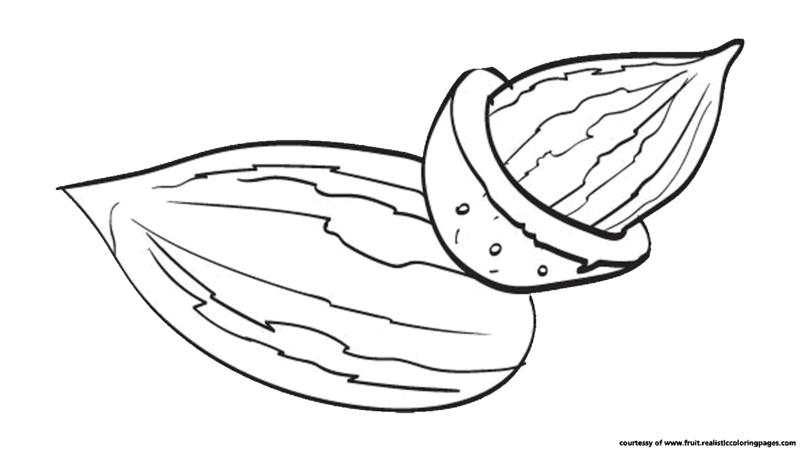 Here you can downloads 8 royalty free almond clipart for commercial and non-commercial use for home and school project with full color image and black and white images so you can also use this free fruit clipart for coloring pages. 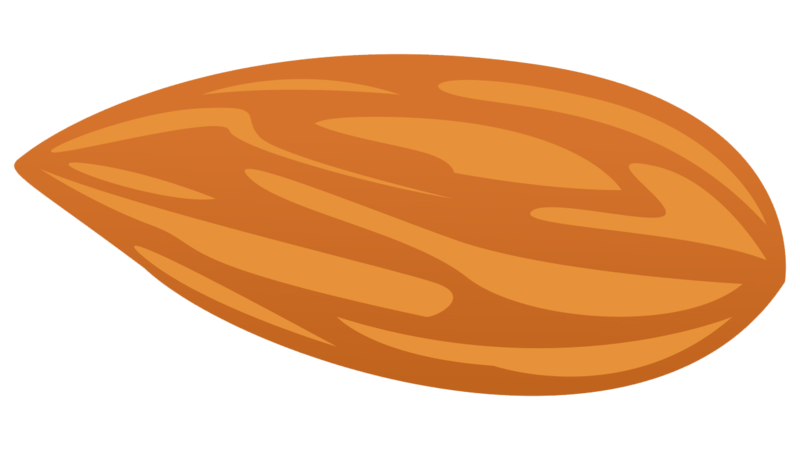 Almond (Prunus dulcis) is one of most popular nut in USA and popular around the world because this nut has many important nutrients for our body health. 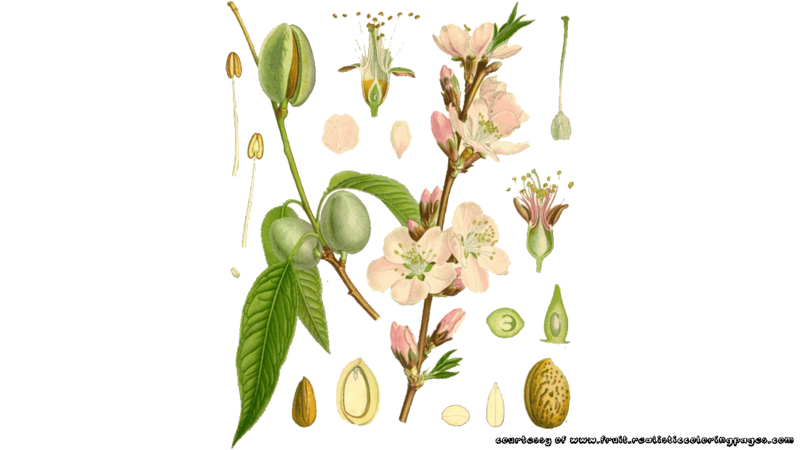 Almond tree is a tree native to the Middle East, North Africa and Indian Subcontinent. 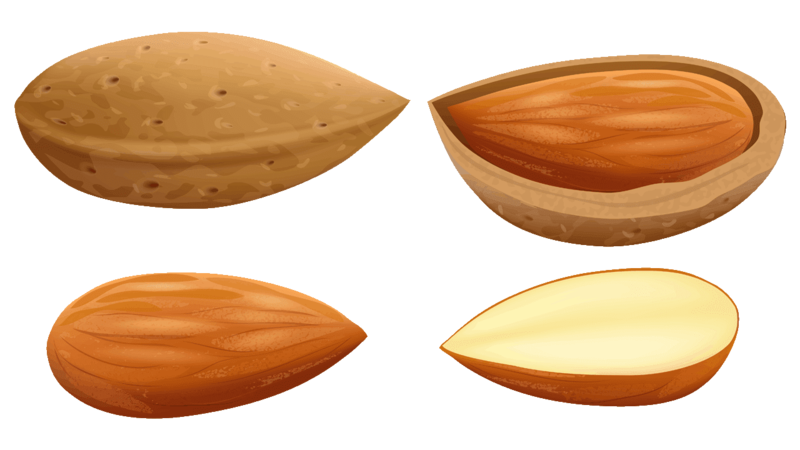 To download all the almond cliparts in single click we are providing the zip pack with size 670 kb contains all clipart on this pages. 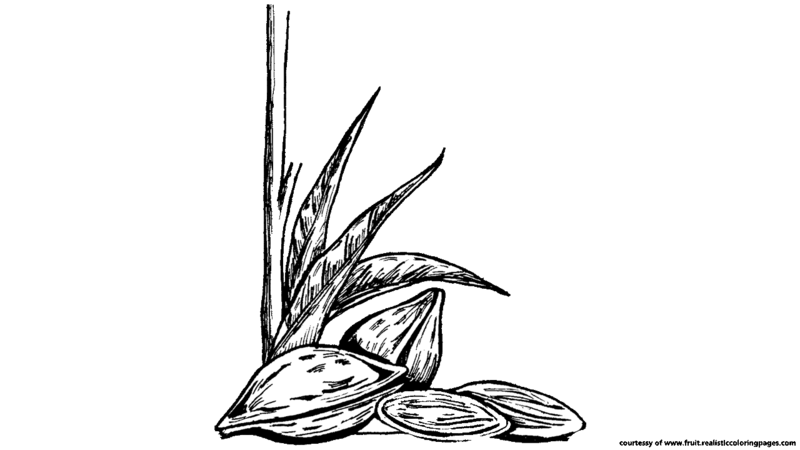 To do that just scroll down to the bottom of this pages and search for download link.